Political heavyweight Milo Djukanovic, bidding to take Montenegro into the European Union, swept back into power in Sunday's presidential election after a two-year absence. "Victory for the European future of Montenegro," said the pro-Western economist who led Montenegro to independence from Serbia in 2016 and into NATO last year. "Djukanovic is the new president of Montenegro... there will be no second round," DPS leader Milos Nikolic told journalists at party headquarters. Earlier test polling by CEMI, which is tasked with releasing the first results, gave his main rival, Mladen Bojanic, 34.1 percent. Bojanic quickly conceded saying, "Montenegro has chosen what it has chosen." 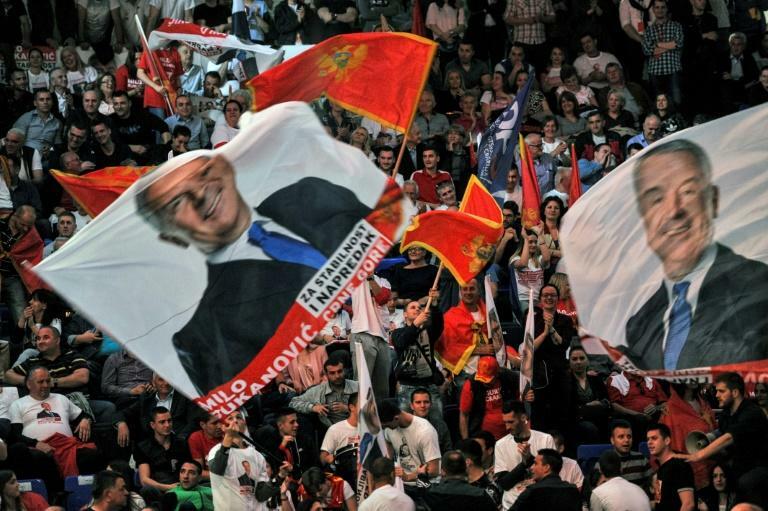 Djukanovic was the most high-profile of the seven candidates, with posters plastered all over the capital Podgorica -- where a third of Montenegro's population lives -- proclaiming him as "leader, statesman and president of all citizens". "I will win today," Djukanovic had said after voting. The issue of organised crime cast a shadow on the campaign, with some 20 people killed by assassination or car bombs over the last two years. The opposition accuses Djukanovic of being linked to the mafia, which he denies. "As president, I will do everything in my power... to give the police the authority that would allow them to protect citizens from those who put their lives in danger," Djukanovic said during the campaign. 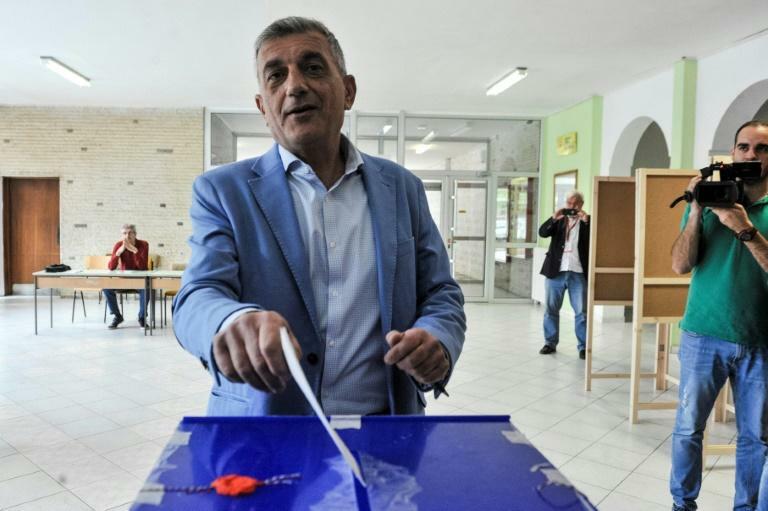 Bojanic, who had the support of most opposition parties, including pro-Russian factions, said he voted to "put an end to the reign of an autocrat who wants to turn Montenegro into a dictatorship". He had accused Djukanovic of being "the creator of the instability and chaos that we witness in the streets of Montenegro". "I agree with Djukanovic that the state is stronger than the mafia. But the problem is that I do not know which side he is on," he added. Djukanovic had claimed the opposition wanted to turn the country into a "Russian province" and threaten Montenegro's multicultural way of life. The former prime minister, who has also served one term as president, was able to count on the support of the Croatian, Albanian and Bosnian minorities, which make up 15 percent of the electorate. With Montenegro's average salary at around 500 euros ($615) and unemployment at over 20 percent, the debate over the West versus Russia is not the main concern of many Montenegrins. But he toned down the anti-Russian rhetoric, saying he wanted "normal relations with Russia if it is prepared to do the same". The EU in its 2016 country progress report told Montenegro it should continue its efforts to reduce organised crime, in particular on human trafficking and money laundering, and also noted the problem of international cigarette smuggling through the port of Bar. All candidate countries are strongly encouraged to align their foreign policy with the EU, including regarding Russia. Biljana Popovic from the Centre for Democratic Transition, one of the NGOs monitoring the vote, said there were "a few irregularities that so far are not likely to affect the election".